Beeswax gives stability to a product and ensures that balms stick to the skin, allowing the essential oils and base oils to do their job effectively. 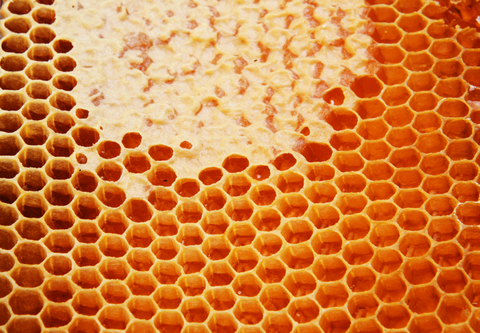 We get our beeswax locally, from the very passionate-about-his-bees Rodger Dewhurst in Portreath, Cornwall. He's an award-winning apiarist and we're very fortunate to be the only stockist of his very fine cosmetic grade wax (he's turned other potential buyers away because he didn't approve of their ethics. A true environmentalist).